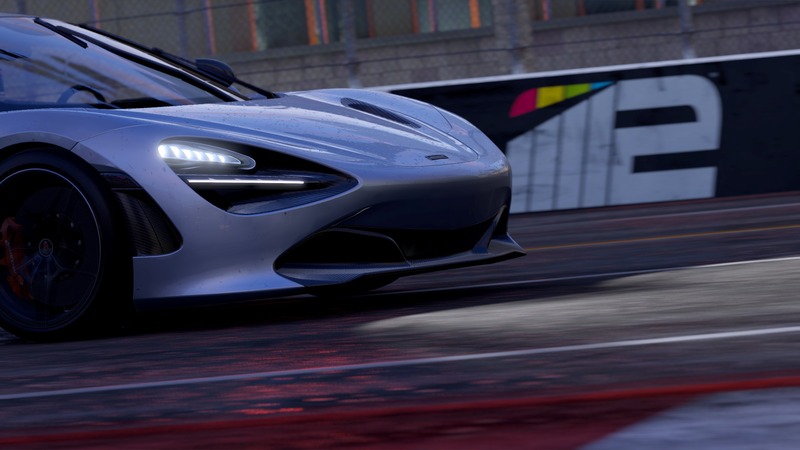 Slightly Mad Studios works in collaboration with McLaren Automotive to bring their newest model that was showcased at the Geneva International Motor Show, the McLaren 720S to Project CARS 2. 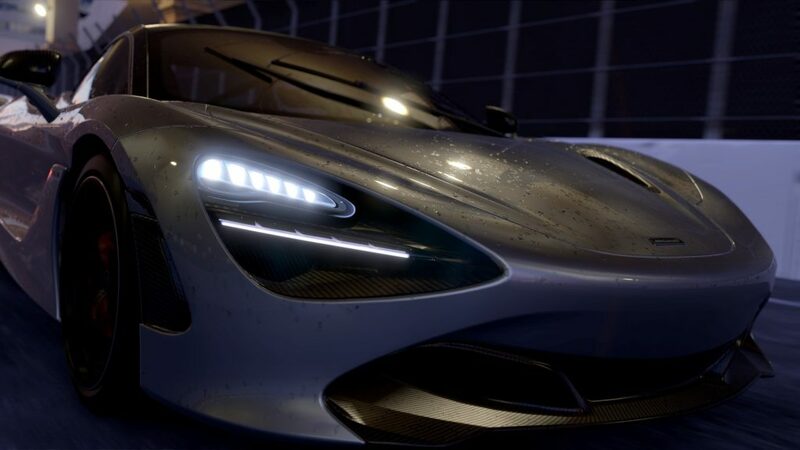 This supercar boasts active suspension and active aero, capable of 341km/h thanks to its new, twin-turbo 4.0-liter V-8 engine (710hp) and goes 0-100kmh in less than 3 seconds. 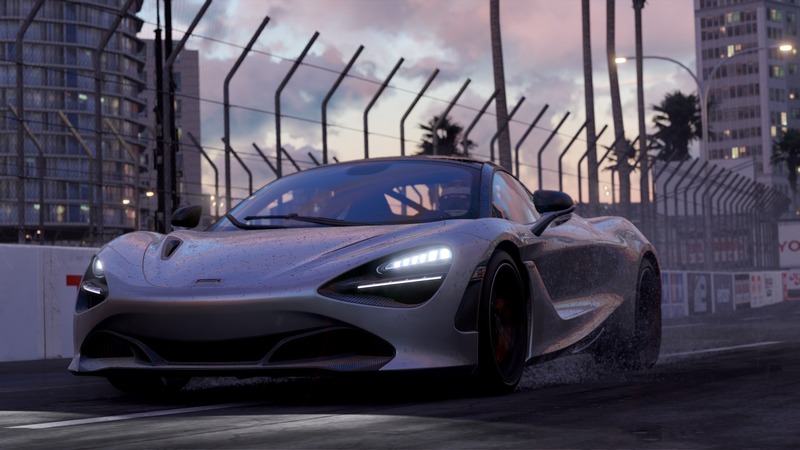 Not only has the developers worked closely with the specialists from McLaren, but they’ve recreated what was presented at the show down to the last bolt in detail. 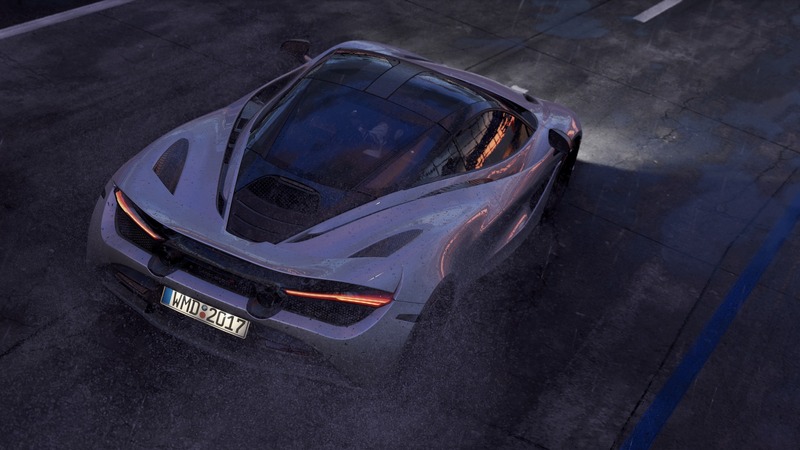 Project CARS 2 will be released for the Xbox One, PlayStation 4, and PC sometime in late 2017.